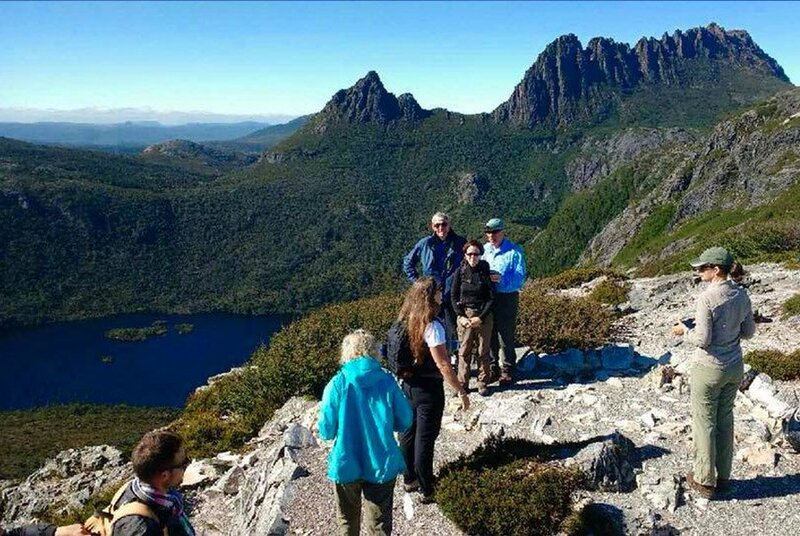 If you are looking for a guided walk in Tasmania, Life’s An Adventure offers a fantastic range of nine walking tours all over the state. We specialise in pack free walking tours, so you are not burdened with carrying a heavy pack of clothes and personal items. Enjoy the freedom of walking with as little as your water and camera. 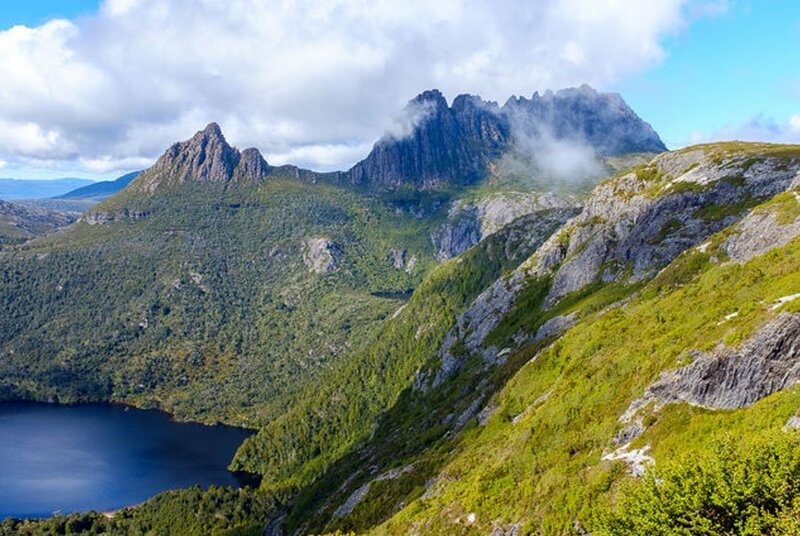 Choose from our fantastic range of ten Pack Free Tasmanian walking holidays – click on any tour photo below to find out more. (Click here to find out the average temperatures in Tasmania each month). 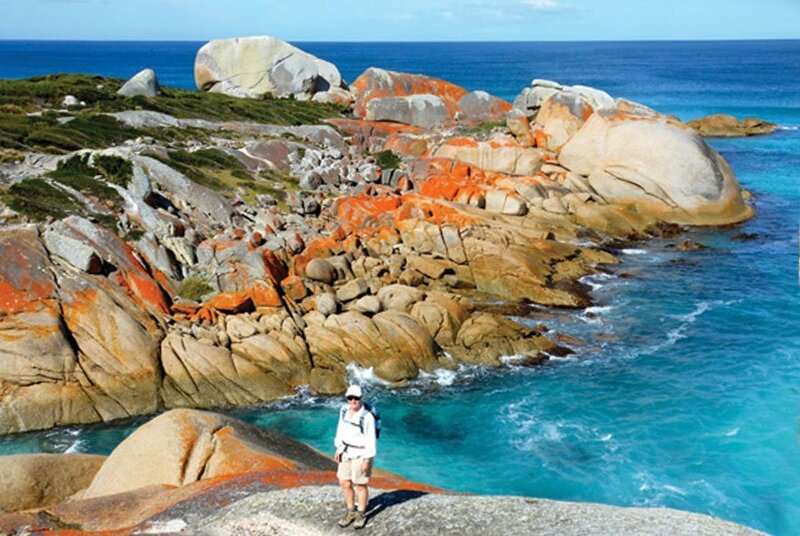 This fantastic 3 day Bay of Fires walk on the east coast of Tasmania is a magical landscape of stunning white beaches and vivid orange boulders. On this pack free walk, you won't be burdened by carrying an overnight pack. Finish the walk with a superb eco cruise. 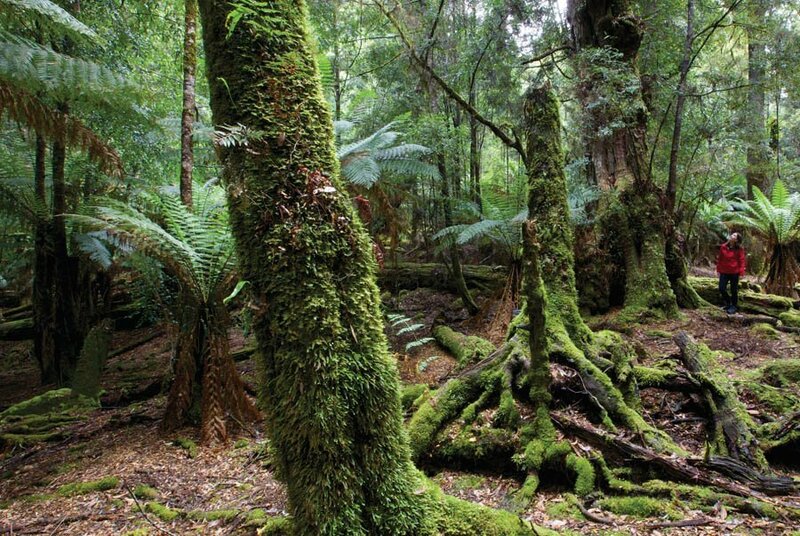 Pack Free walk which explores the beauty of the Tasman Peninsula. See the dramatic coastline with its spectacular sea cliffs and discover pretty eucalypt forests. 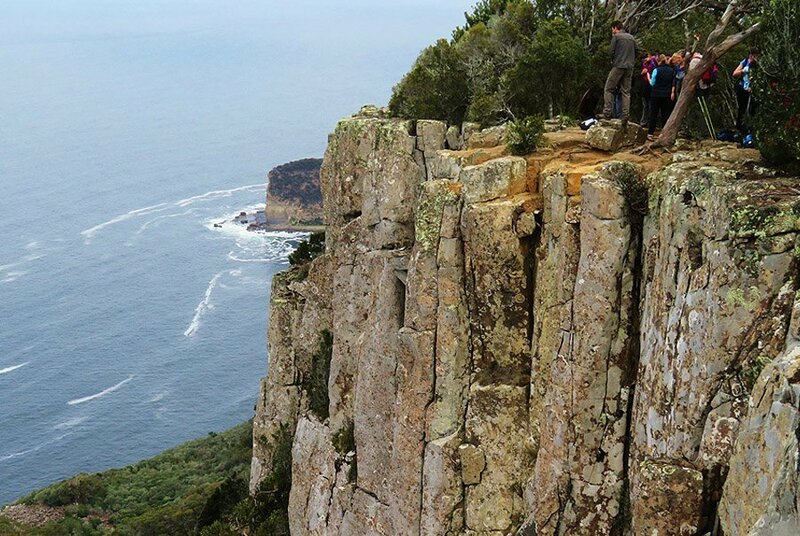 Walk Cape Raoul and Cape Hauy and see Cape Pillar from the air on a helicopter or sea on a cruise. 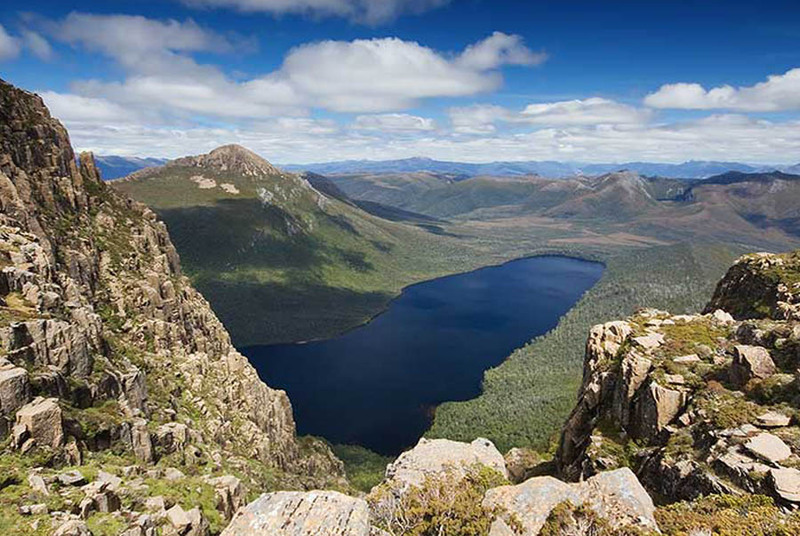 Freycinet is known for its dramatic granite mountains and the stunning turquoise waters. 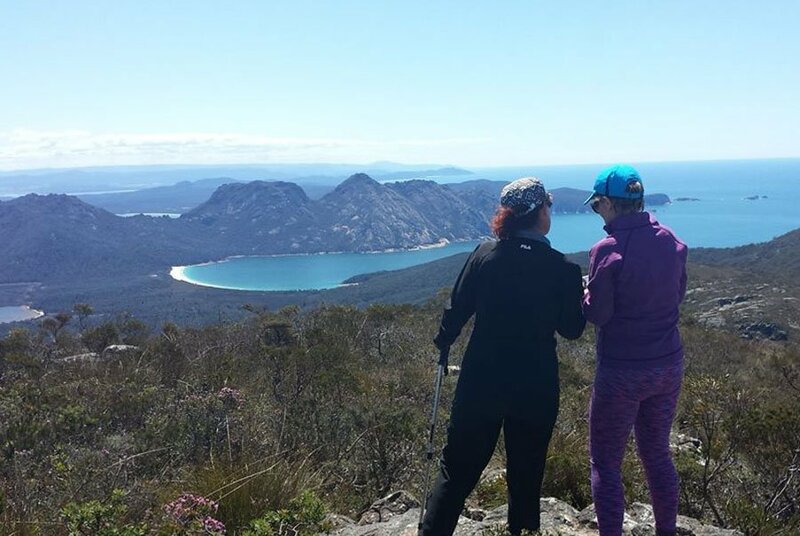 This journey includes a wonderful cruise to the southern part of the peninsula so you can walk over stunning Mt Graham (only usually accessible on a overnight pack hike). Maria Island is a hidden gem with abundant wildlife, spectacular scenery and a rich colonial history. On this 3 day pack free walk you’ll explore the amazing fossil cliffs, summit to the top of spectacular Bishop and Clerk Mountain for amazing views. No clothes or overnight bags to carry. 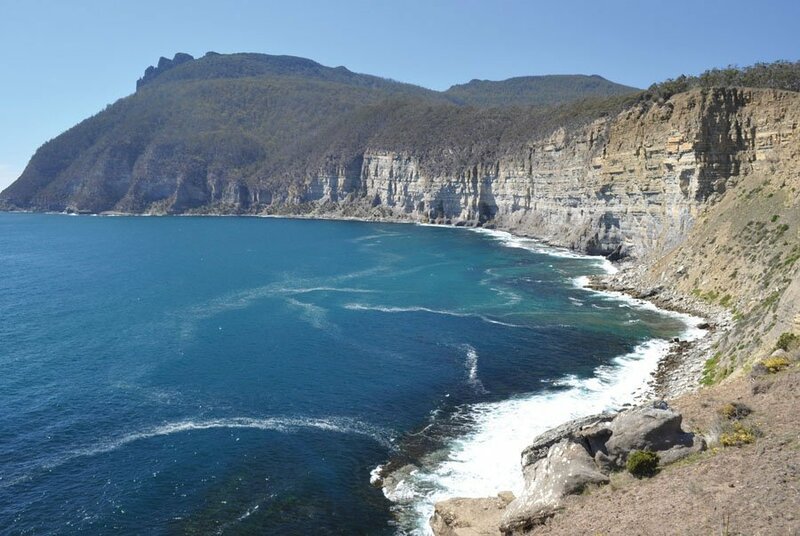 Explore picturesque Bruny Island off the southern-east coast of Tasmania. 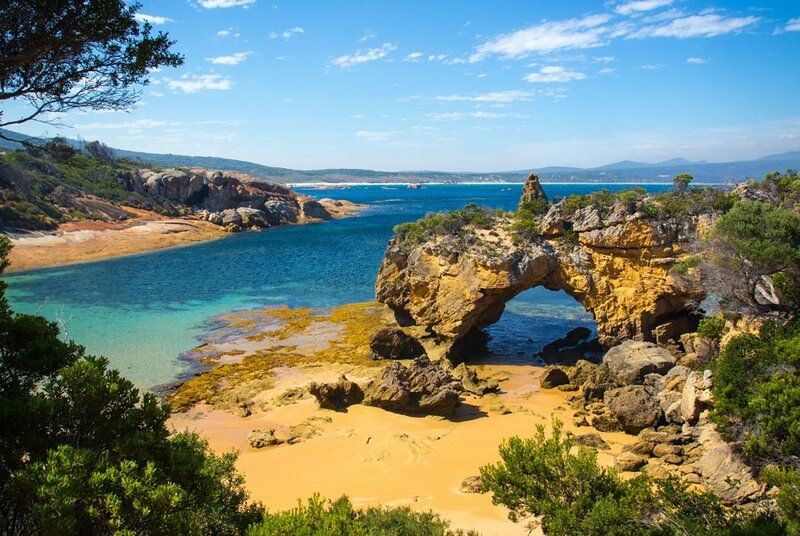 This island contains an appealing mix of towering cliffs, rich eucalypt forests, heathlands and pure white beaches. Spend 2 nights in boutique accommodation at Adventure Bay and savour the delights of the locally produced food. 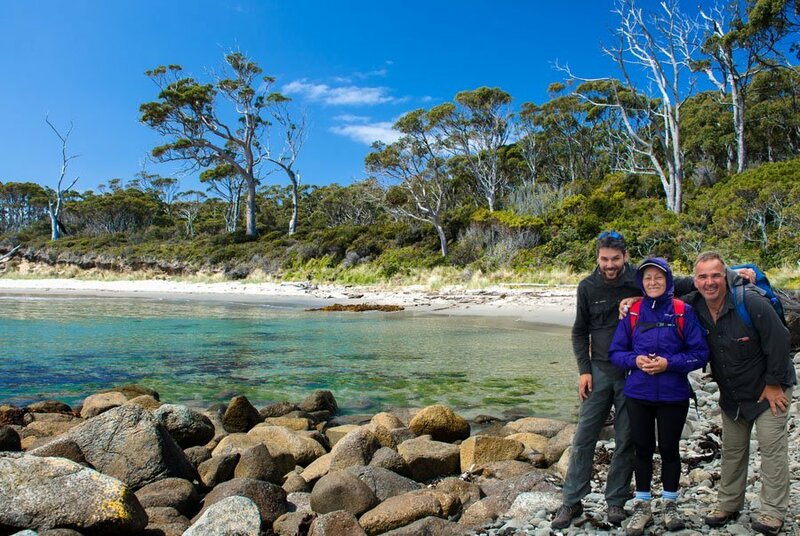 Soak up the scenery of this pretty island north of Tasmania on this 7 day pack Free walking holiday.